There is a lot that goes on behind the scenes in the making of our games. Sometimes, things get complicated! Especially when you’re pushing out games that run on all sorts of platforms – Mac, Windows, iPad, Android – and that can be purchased in all sorts of places – our site, Amazon, the App Store, Google Play, Steam and now the Microsoft Store! 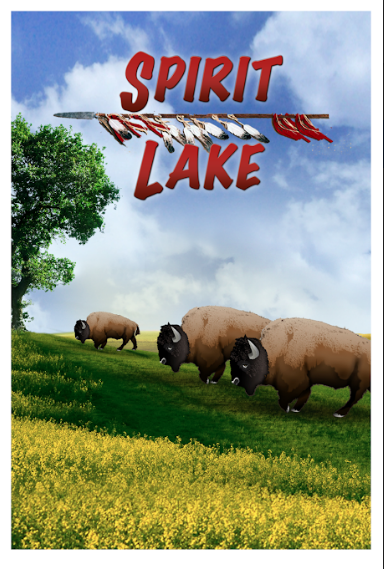 Our games Spirit Lake and Fish Lake were already available as Windows versions, so we felt like the Microsoft Store was a great fit. But first we had to figure out how to get our games sold via the store. After we were part of ISTE’s Startup Pavilion last summer, AnnMaria decided that we should try out Windows 10s. Windows 10S is essentially a locked down version of Windows that only accepts apps from the Microsoft Store. This means that you can’t download programs off the internet and install them, you can only install programs directly from the Microsoft Store. AnnMaria got in contact with a representative of the education sector of Microsoft, who was incredibly helpful in answering our questions – then exceeded our expectations, by connecting us with a developer at Microsoft who could help us through the process. Our developers were then connected to Dost and Robert, Microsoft engineers who helped walk us through the process of porting games for the Windows Store. In speaking with Dost, he covered the requirements for uploading games to the store and gave them additional resources on where to find things like the app ID and the app conversion software. 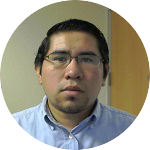 Robert focused on the more technical elements because he helped us in converting our games to .appx apps, the file extension used by the Universal Windows Platform. Thanks to the helpful folks at Microsoft! 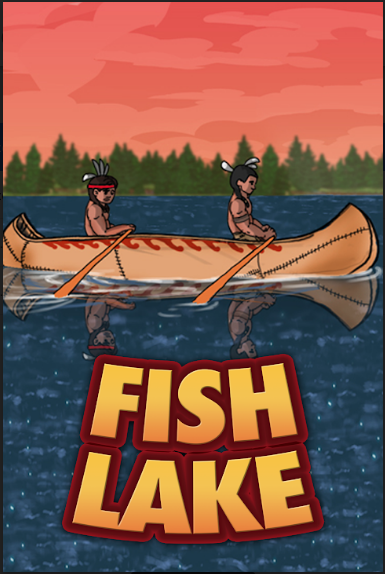 You can get our games in their store here: Fish Lake or Spirit Lake. Wonderful, vibrant pictures. This company has come on. Oh, thank you, Gene. It’s been a while, I hope you are doing well.